It is so inspiring to see actors acknowledging the presence of God! 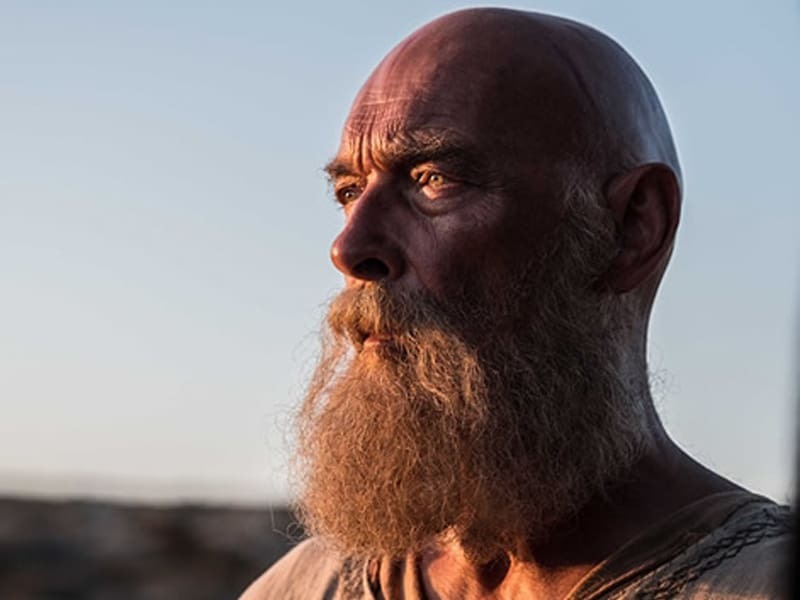 ‘Paul, Apostle Of Christ’ Actor James Faulkner says he was filled with the Holy Spirit during the filming. The movie was released in March of last year and it was the most successful faith-based movie of 2018. It brought in $23 Million at the box office. 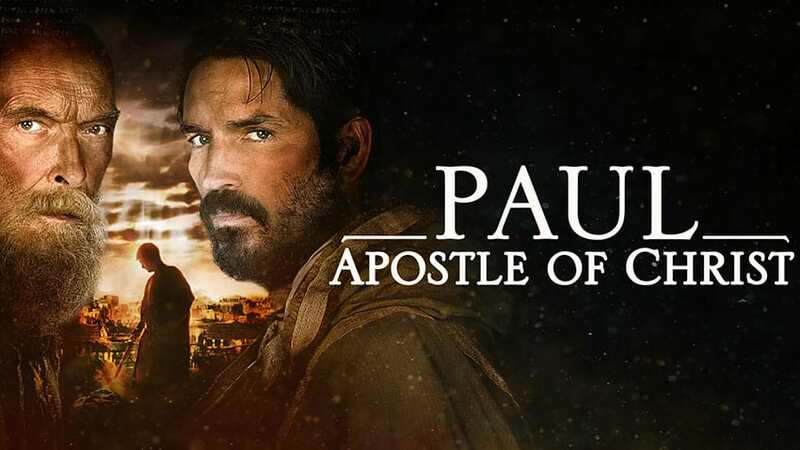 James Faulker played the Apostle Paul in the movie co-starred with Jim Caviziel. The whole experience brought James into a spiritual renewal. “I was imbued with the spirit of Paul and I found it transforming,” James revealed in another interview. The British actor believes that his experiences were the Holy Spirit’s work. What happened to James is an answered prayer for Jim. Jim had been praying that James would experience the presence of God during the intense filming process. 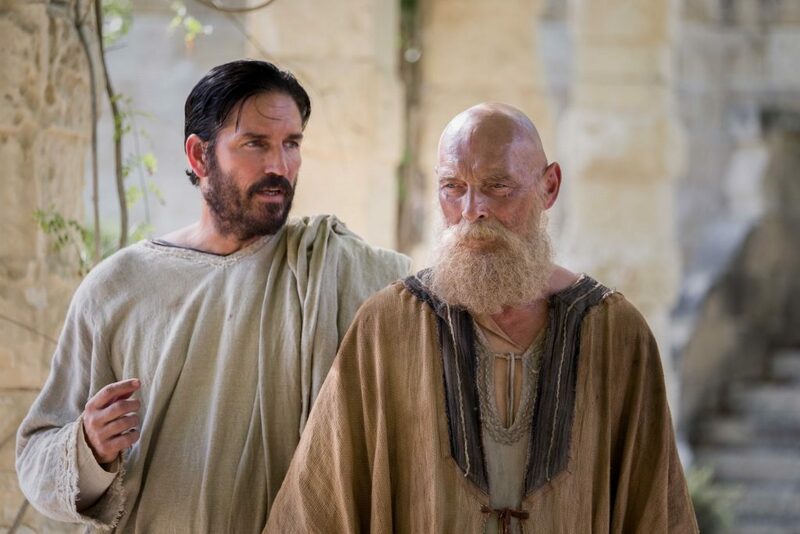 “I prayed for James in ‘Paul: Apostle of Christ.’ I read an interview where he said, ‘I didn’t play Paul, He played me.’ That was my prayer — that he would, and he did, and he became him,” Jim Caviezel explained. In preparation for Jim’s role, he read through all of Paul’s letters and many of those words struck a deep chord within him.